AMD’s marketing specialists beat the name of the Radeon VII quite well. 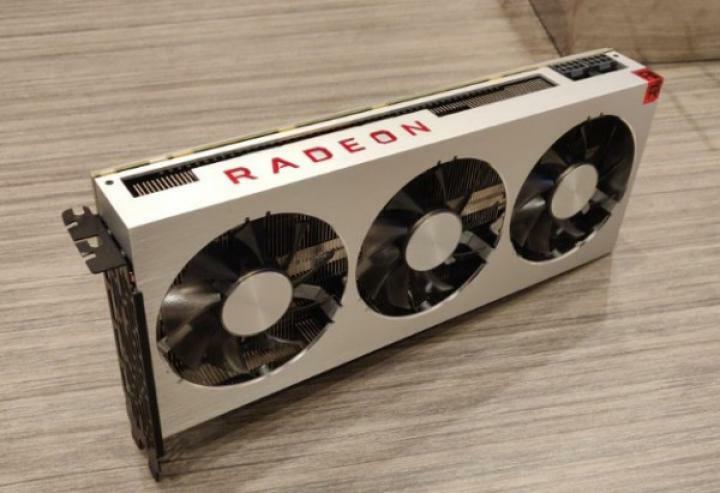 The Vega 20 graphics chip is manufactured using 7-nm process node, the graphics card release is scheduled for February 7 and the recommended cost of Radeon VII is $ 700. 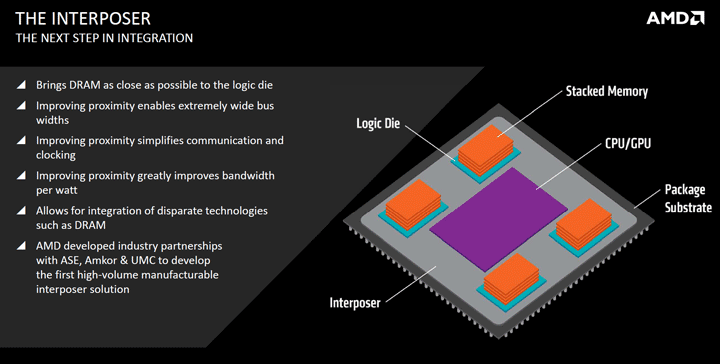 Nevertheless, almost half of this figure is the cost of the video buffer, which is represented by 16 GB of HBM2 memory. As the journalists of the Fudzilla website calculated, one stack of HBM2 for 4 GB costs about $ 80, and for the production of Radeon VII they added four. Quite obviously, the Radeon VII gaming graphics card is an adaptation of the professional Radeon Instinct MI50 accelerator with minimal changes in architecture. Gamers probably would like to see the new version of the graphics card with 8 GB of memory for $ 550, which would not be inferior to the flagship in the vast majority of modern games. But most likely, AMD management did not consider it necessary to allocate resources and funds for the development of such a graphics card. 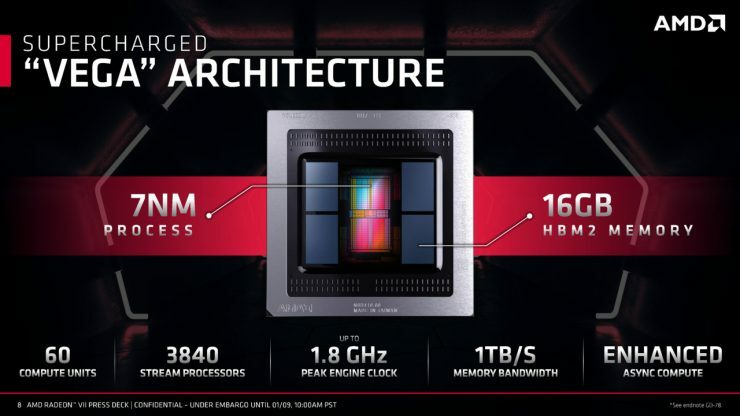 The fact is that the Vega 20 GPU core has a very complex structure, the graphics chip and memory are integrated on the same silicon. Changing the memory configuration would lead to the development of new device, so just disabling unnecessary memory controllers solution is not going to work, as it can be easily done in graphics cards with GDDR memory.